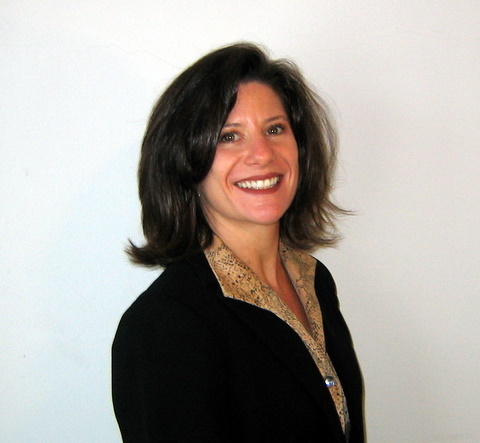 Ms. Weisman was admitted to the California Bar in 1994 and began an extensive career as a civil litigation attorney for several law firms practicing in a variety of legal areas prior to establishing Fleishman & Weisman, PC. Her law firm specializes in Conservatorships, Special Needs Trusts, Personal Injury, Probate, Law for the Developmentally Disabled, Elder Law, Estate Planning, Revocable Living Trusts, and related matters. Rebecca F. Weisman earned her B.A. degree in English at Brandeis University in 1984. At Brandeis she was an active member of the Women's varsity soccer and swim teams. She then attended Golden Gate University School of Law in San Francisco, where she graduated with highest honors in 1994, and from where she obtained her Master of Laws in Taxation Degree (LL.M) in 1998, also with honors. While in law school, she was editor of Woman's Law Forum, Golden Gate Law Review and was an America Jurisprudence Awards winner in Wills & Trusts, Evidence and Writing & Research. She is a published law review author and worked as a Judicial Extern for the California Court of Appeals.